Please note that some credit cards may not be accepted now. will be closed for renovations. from the section being renovated. 250m Above Sea Level on March 3,2018! 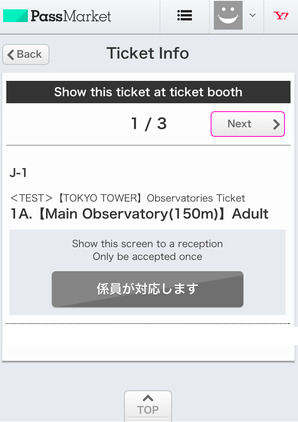 • This ticket is a " smartphone or tablet only ticket ." • At the time of acceptance and acceptance by have them touch the ticket of the button to the attendant . • If or printing , you can not be passed to other people by e-mail . 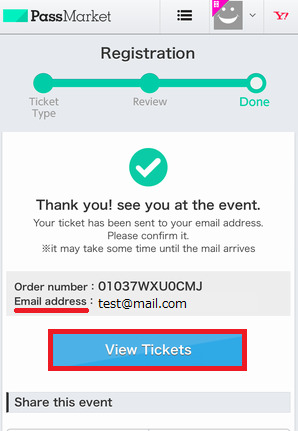 Please ticket buyer could use to display smartphone. 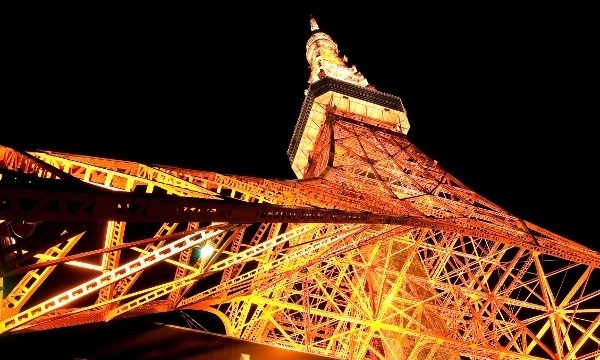 • *Please note that there will not be a countdown event held at Tokyo Tower on New Year's Eve. • You will receive your application completion mail to the mail address that you entered at the time of application . 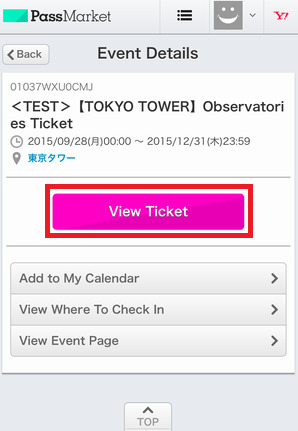 • Please click 『view Ticket』button. • The ticket screen in a state of open , please presented to the attendant .